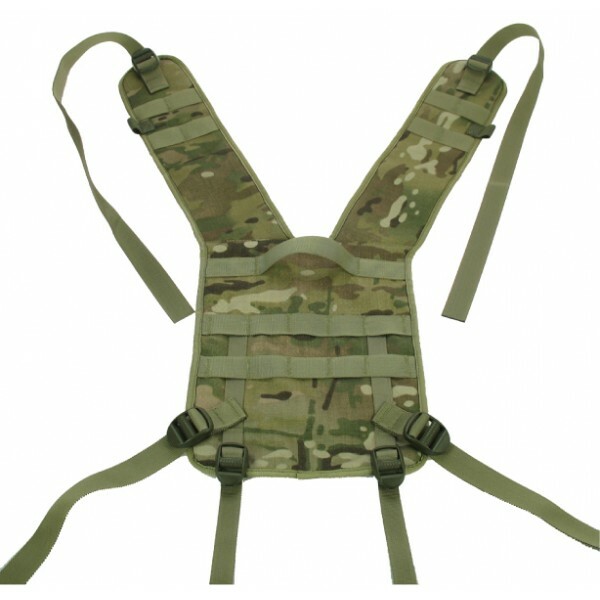 Extra Wide Shoulder Straps to Spread the load. Extra Wide Rear Body with Molle system. Can Be Used as a PLCE Webbing Yoke. 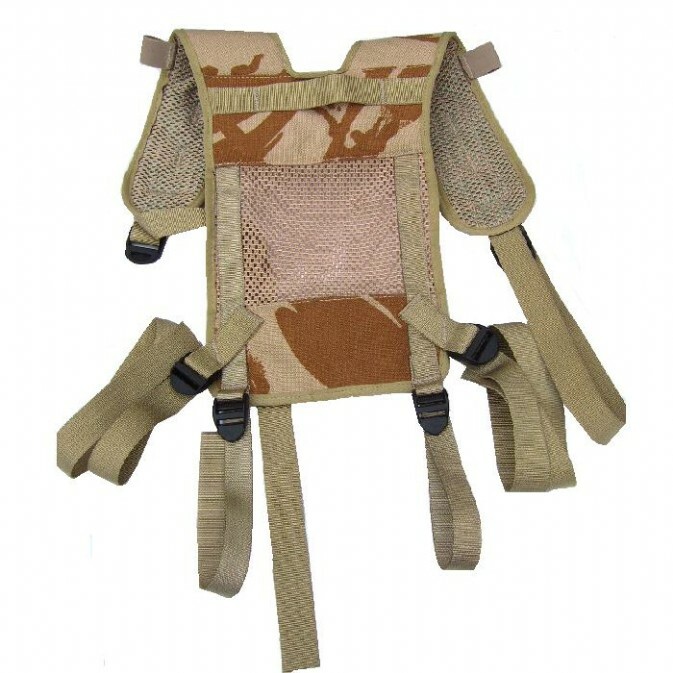 Front Shoulder Straps with Molle for additional Pouches. Drinking Straw Loops on both front shoulder pads. Also has rear grab handle. Widest width on back 240mm.